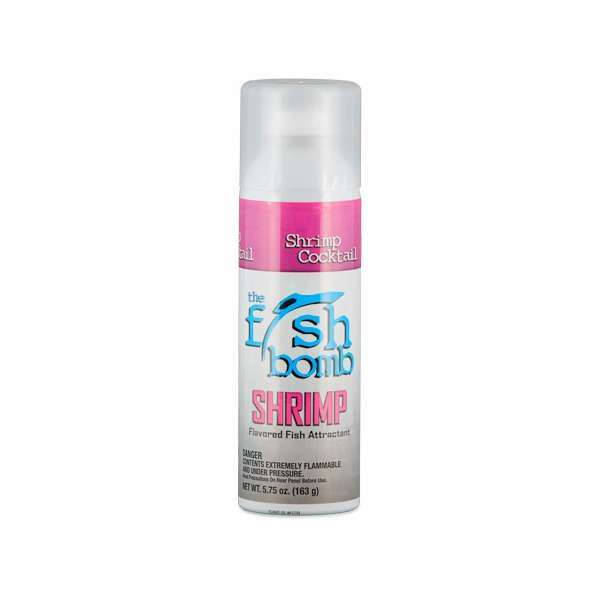 Fish Bomb Fish attractant is a Fish Oil aerosol attractant that fish can smell, taste and also see. 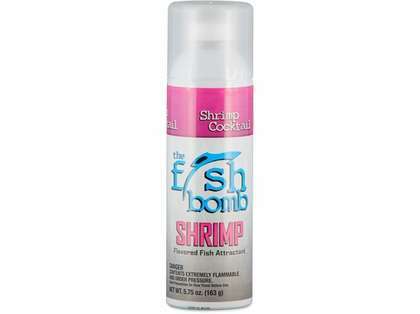 This attractant can be sprayed directly on lures or baits, or locked down and used to create the ultimate chum slick. Easily spray down your lure or bait to provide the ultimate bite and hold reaction. Simply clip a Fish Bomb to a down line, lock down the tab and submerge it to the depth of where the fish are for the ultimate chum slick. Ideal for use in fresh or saltwater fishing conditions.